Miss Rockaway Armada is very cool art collective that has arrived in Philadelphia with a commission from the Philadelphia Art Alliance. 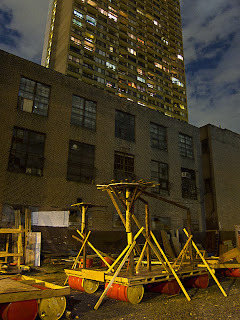 The group is producing Let Me Tell You About The Dream I Had, which is a traveling art exhibit of floating sculptures. Watch a video explanation here. The installation here in Philly has three components: 1) Constructing a flotilla for the traveling aspect of the exhibition, with an outdoor launch along the Schuylkill River, 2) Traveling the flotilla through the streets to Clark Park in University City and the local artist collective Flux Space in Kensington and 3) An exhibition in the Art Alliance building at 251 S. 18th Street. The flotilla's construction will be ongoing over a two week period at the Bartram's Garden dock, starting next week on August 1st. Anyone can come by Bartram's to see the artists in action from 10am to 4pm. 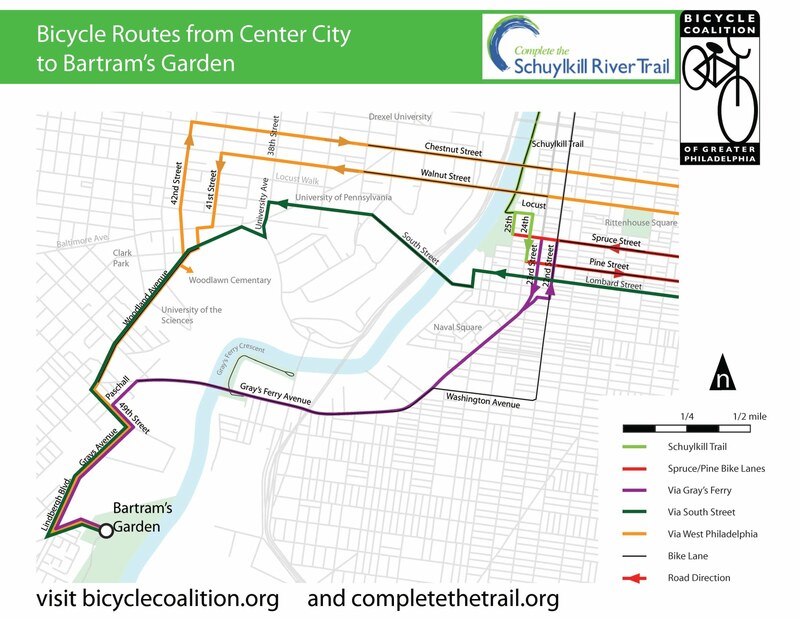 It will culminate at a launch from the Walnut Street dock on August 20th. 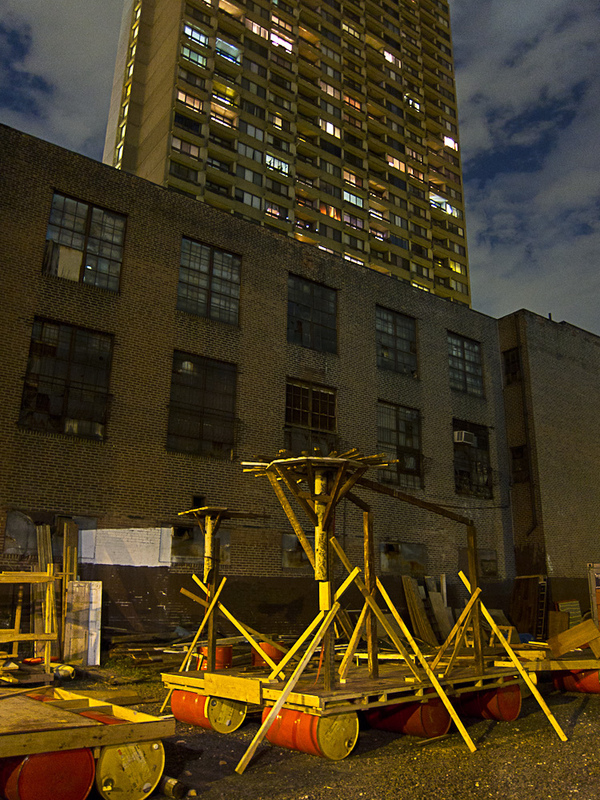 We encourage you to bike to Bartram's to see this cultural undertaking! 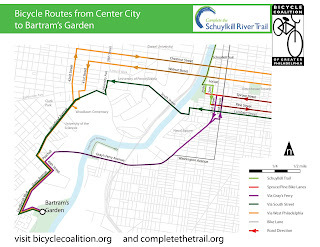 We have prepared a new map for you to use to find your way to Bartram's Garden (site of a forthcoming section of Schuylkill River Trail) via bicycle.